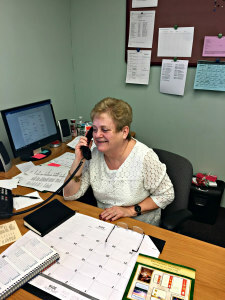 Anne was born in the Bronx and raised in Massapequa where she attended St. William the Abbot School and then graduated from Queen of the Rosary Academy. She and her husband will celebrate their 40th Anniversary this May. They live in Levittown, where they raised their daughter and two sons and have been blessed with two beautiful grandchildren. 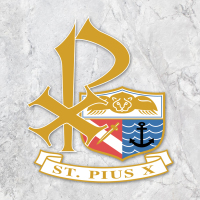 Anne has worked within the Diocese of Rockville Centre for the past 18 years and is excited to begin this new adventure at St. Pius X.